Guides for wheels, for feet, for you. 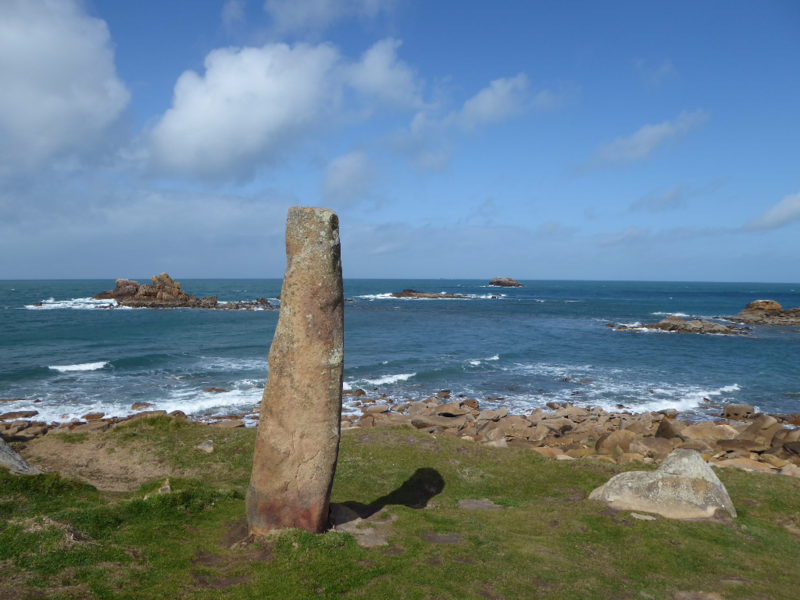 The V4 runs along the north coast of Brittany between Roscoff and Mont St Michel. 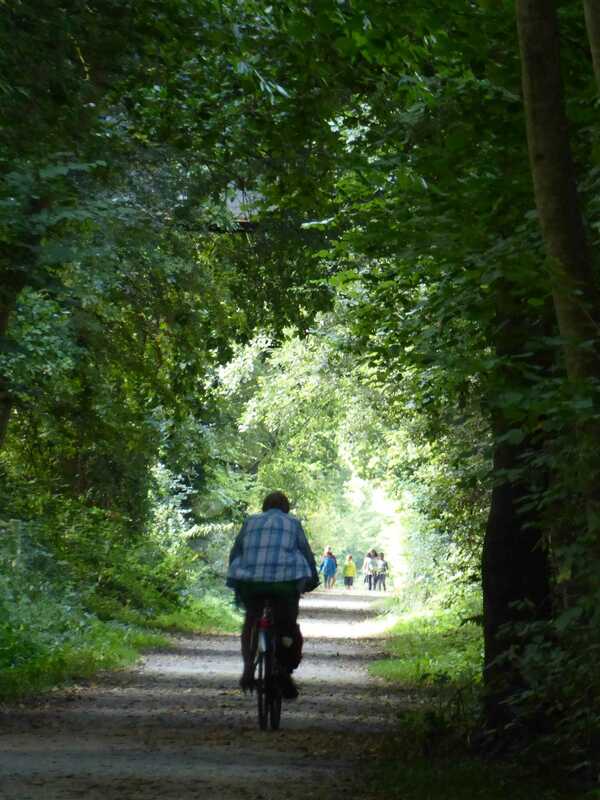 It's a 250 mile signed cycle route, mainly on quiet roads but also using greenway such as old railway lines. 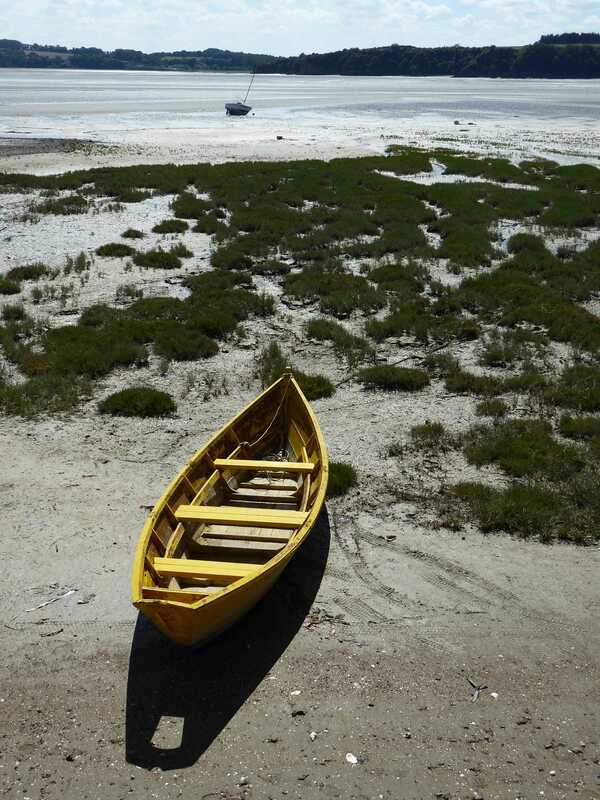 The journey passes through interesting towns, by fantastic beaches and unforgettable coastal scenery. 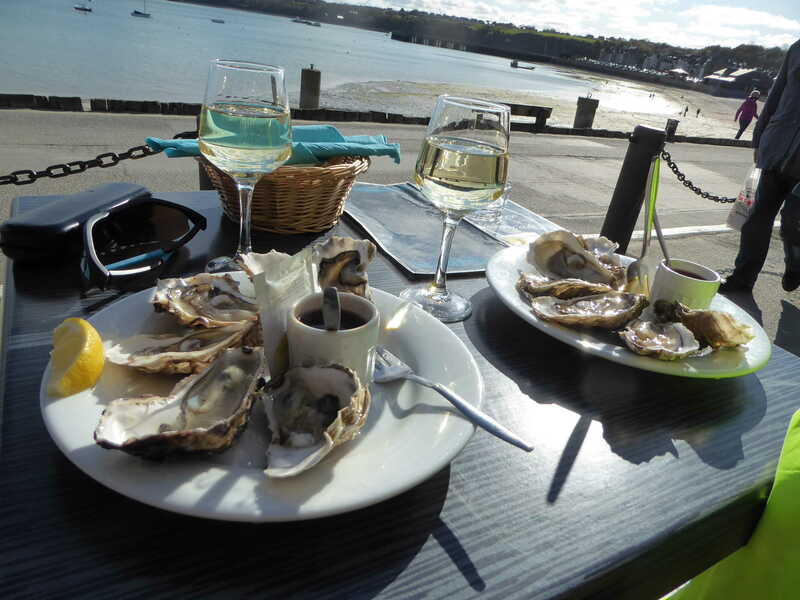 There's a wealth of historic and natural attractions, with loads of opportunities to stop off for a swim, enjoy a good lunch or just explore Brittany. 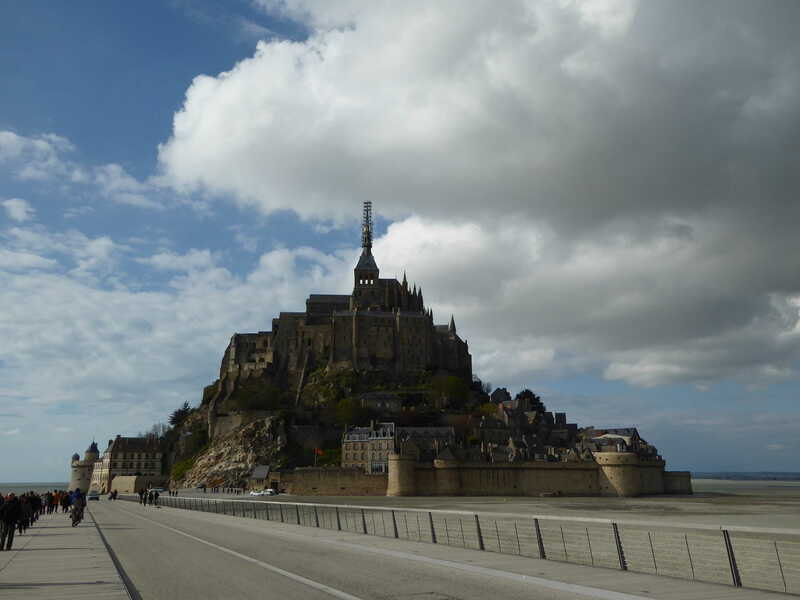 There are ferry links from Britain to Roscoff and St Malo on the route, making it easy to access. 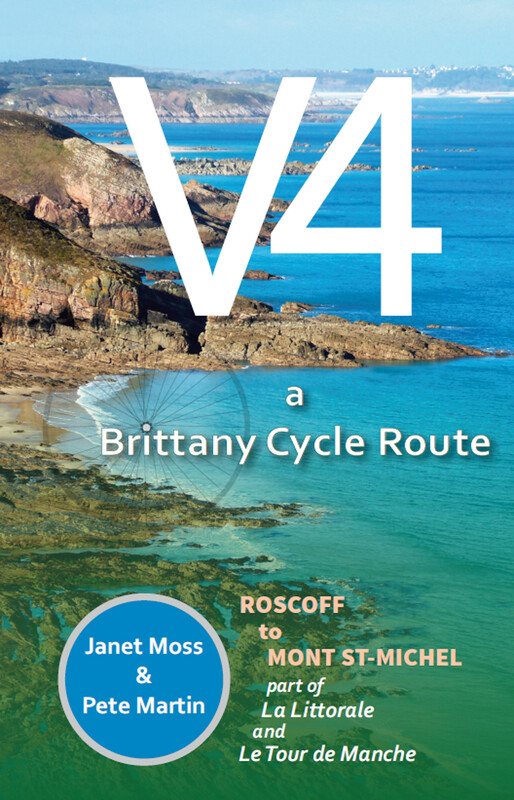 For those who want to go further, the V4 is part of the Tour de Manche, of Eurovelo 4, and of La Littorale, the projected Brittany coastal cycle route. 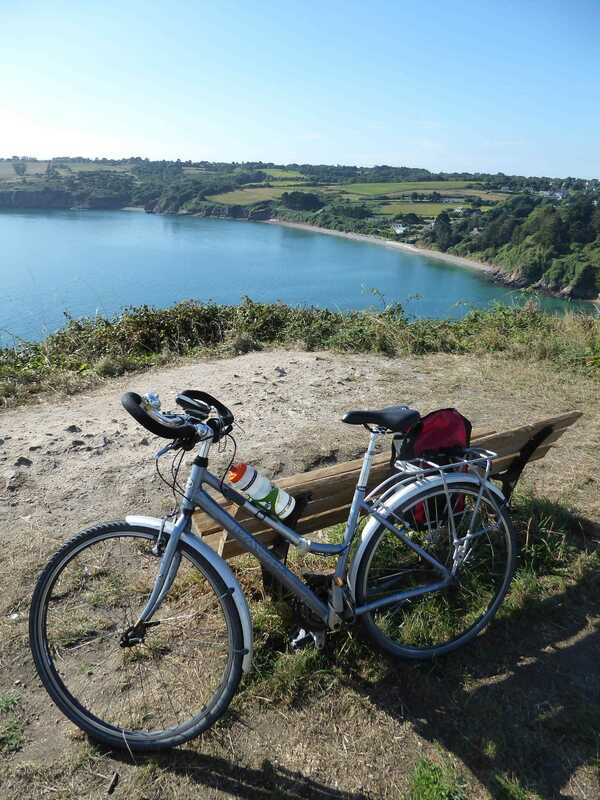 On its own, or with links to other routes, it makes for a great trip in a country made for (and by) cycling.